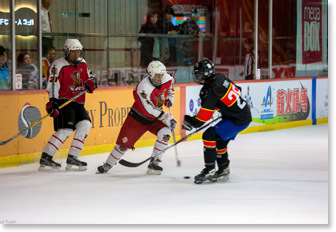 2014 Hockey 5’s Tournament Adult Division Completed! 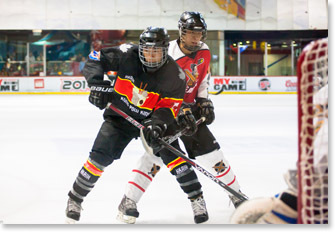 The 2014 Hockey 5’s Tournament Adult Division was completed on 10-May, 2014 (Saturday). Congratulations to the winning teams! 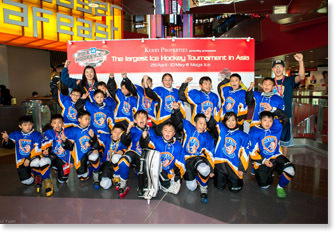 2014 Hockey 5’s Tournament Youth Division Completed! 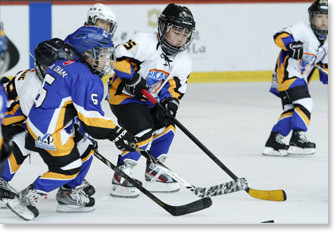 The 2014 Hockey 5’s Tournament Youth Division was completed on 3-May, 2014 (Saturday). Congratulations to the winning teams! 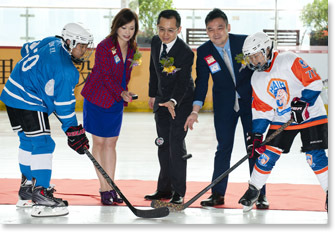 The Chairman of HKAHC and HKAIH, Mr. Thomas Wu, along with Mr. Keith Fong, Tournament Director of Mega Ice Hockey 5’s and Ms. Czarina Man, Director of MegaBox, and the two team captains from the HKAIH Team and Tianjin Ice Devil Team attended the Drop Puck Ceremony held on April 28 (Monday).